By 2017, more than half of all B2B purchases will be completed online. To remain competitive in the face of such numbers, manufacturers and distributors across the globe are moving quickly to put online ordering portals in place. Moving your buyer online can be a fight against complacency, but thankfully, with some careful planning, tailored messaging, and consistent monitoring, this can be overcome. 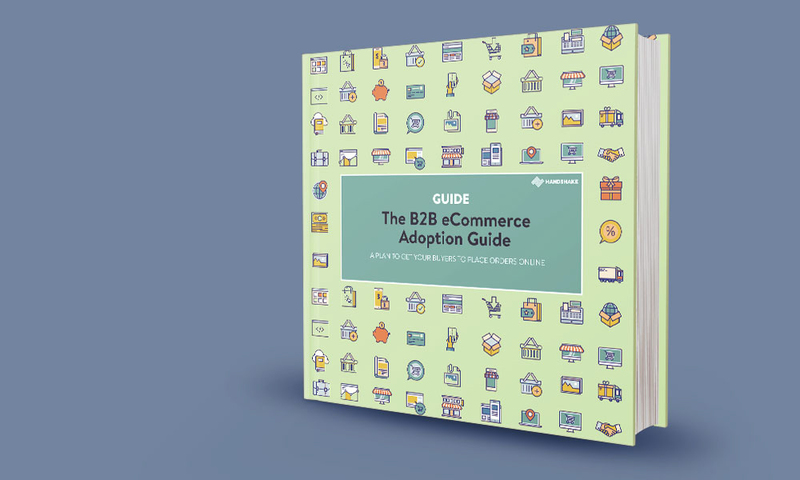 This guide will offer tips and strategies to improve your current B2B eCommerce adoption rate. 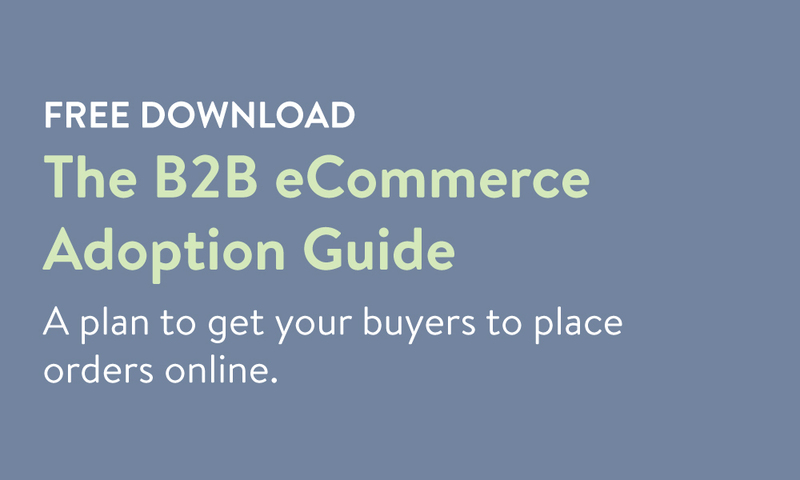 If you haven’t yet launched your B2B eCommerce portal, the guide will walk you through everything you need to know to optimize for a high adoption rate right out of the gate. The steps to a successful launch of your B2B eCommerce portal, including the exact email messaging you should send to your buyers. How to drive ongoing usage of your portal.